Fran Drescher on Cancer Schmancer. Most people are familiar with Fran Drescher from her highly popular show ~ The Nanny. What the majority don’t know is that she survived uterine cancer. I became aware of this while listening to The Broadway Channel on Sirius Radio. After being diagnosed with the disease, Fran decided to dig in and do some research as to the cause. She found that 90% of all cancers are caused primarily by environmental factors. 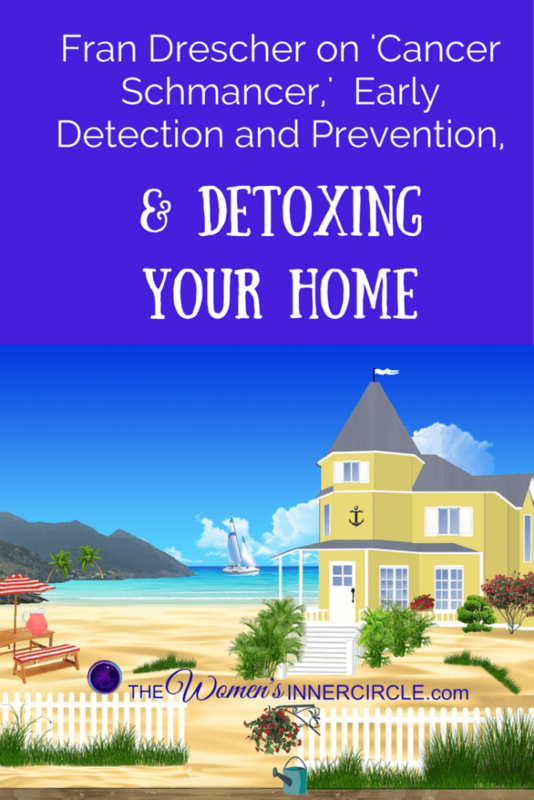 Since most of us spend the majority of our time in our homes, she discovered that you can reduce your risk exponentially if you detox your home. She became so passionate about everything she had learned ~ from the importance of early detection and prevention, to getting the proper diagnosis, she wrote “Cancer Schmancer,” and launched a nonprofit educational organization by the same name. She founded the Cancer Schmancer Movement to help prevent others from going through what she had to. I love where she says “Learn how to transform from being a patient to a Medical Consumer” ~ my Mom used to say the same thing in different words. She speaks frequently about exposing the environmental causes of cancer. We actually did an interview on this same topic which you can listen to by Clicking here. In Fran’s own words, “There are few regulations on chemicals used in products. Cleaning products don’t have to label what ingredients are in their products. Cosmetics products hide behind the term ‘fragrance’ and don’t have to list what the ingredients are. Pesticides are used in our food supply in efforts to yield more crops. But, there are many chemicals in our foods and in the products we use that we do have control over. We can definitely take action. The companies that make household products don’t want to kill their customers. They make what we buy so we need to tell them we want safe, toxin-free products. Learn what the early warning “whispers” are of the cancers that may affect you. Learn what medical tests are available because they may not be on the “menu” at the doctors office. Save money for tests that insurance won’t pay for. 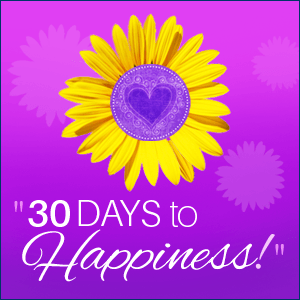 Adopt a healthier lifestyle ~ make one of your goals to eat less processed foods. Buy products that are organic and don’t contain harmful chemicals. Read labels and educate yourself about what ingredients are most harmful. You can also check the safety of your products using her website cancerschmancer.org/trashcancer/check. Replace questionable products one at a time with safer, non-toxic alternatives. There are a lot of recipes on CancerSchmancer.org that teach you how to make your own cleaning products. 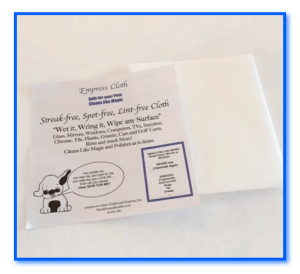 In addition, we also recommend The Empress Cloth which requires no chemicals at all to clean with!